We know why you’re here. Either you really like planning ahead, or it’s the last minute and you’re desperate for inspiration! It’s really difficult to decide what to write in a wedding card. 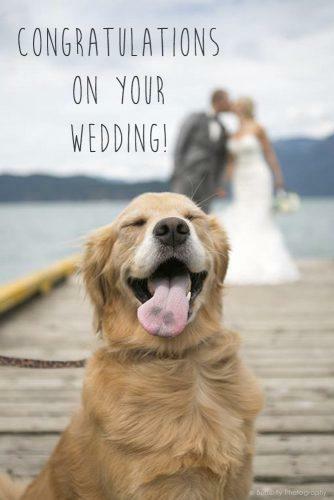 Either way, we have examples of wedding wishes for every scenario! 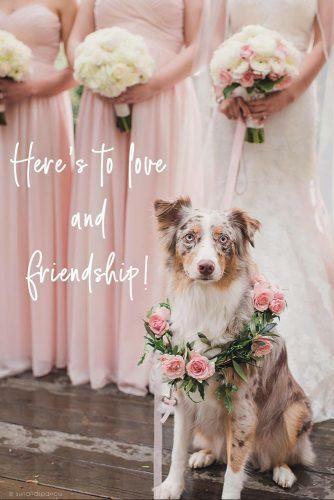 Depending on how you know the engaged couple there are a few DOs and DON’Ts that you’ll want to be aware of, and plenty of wedding message examples to help you fine-tune your wedding congratulations. Read through each scenario for samples and instructions. Following our advice will keep your message concise and super positive! 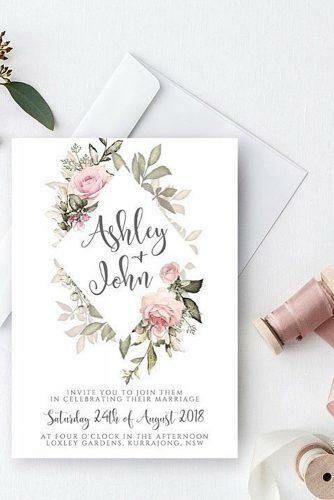 What To Write In A Wedding Card? How To Sign A Wedding Card? 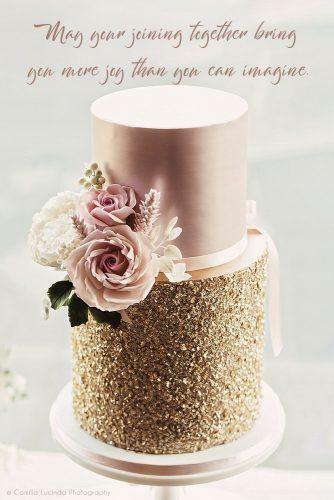 How To Make An Outline Of Wedding Wishes? A highly traditional wedding card should avoid the word “congratulations”. It’s not as common now, but this word used to be viewed as a backhanded compliment meaning ‘We’re surprised you actually found someone’ directed at the bride. Instead, keep your wedding messages super positive and relatively short. As a rule of thumb, use wedding sentiments that reinforce strength and longevity. Once the excitement and hustle of a wedding day are past the couple will take time to sit down a read their wedding cards. 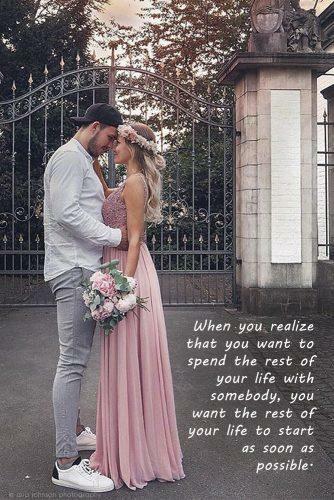 However, you do not want the happy couple to think that you are less than excited for them through your lack of effort and enthusiasm. 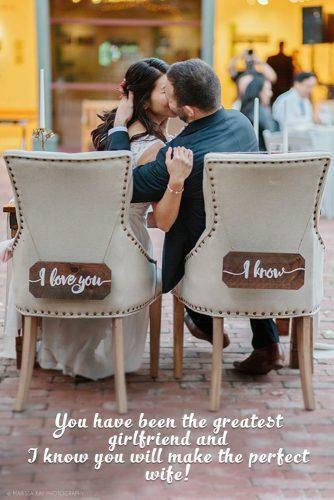 You can share special memories and thoughts to make your wedding message more meaningful. Below are some marriage wishes examples of what to put on your formal wedding cards. Sometimes funny is the best way to spread your happy wedding congratulations. 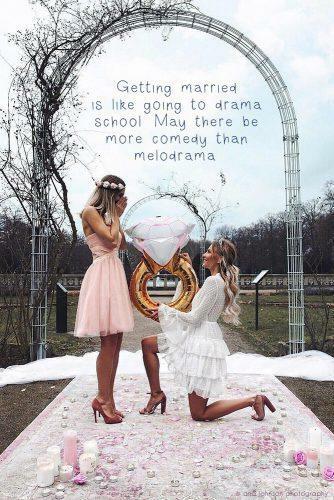 Maybe it’s a friend or coworker that you joke around with on a regular basis, or maybe you’re just commonly known as the funny one and a humorous wedding message is expected. If this sounds like you a few jokes are highly recommended. But, NEVER joke about past relationships, shock at them having found someone to marry or divorce. Writing religious wedding wishes is relatively easy. It’s usually pretty obvious when a couple is passionate about their Religion. If they aren’t, including religious messaging could make them uncomfortable and we advise against it. In case they are, what to say for wedding wishes should always include your prayers and a quote from scripture. 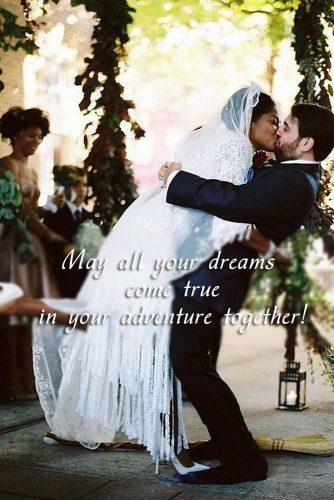 If you’re not religious, the examples of marriage wishes are perfect to get you going. And, if you’re also religious, you probably already know which wedding card quotes you want to use – which is something we highly recommend. 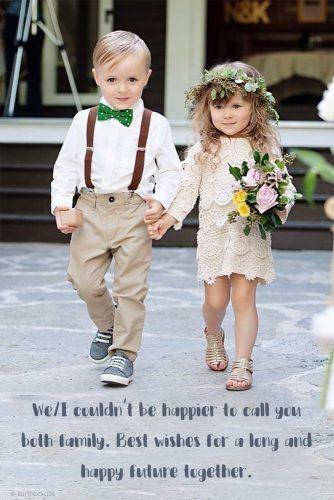 Some of our favorite wedding wishes are the wedding sayings for your brother or sister. If you’re the older sibling and not yet married, a little humor is highly appreciated, there’s even a hilarious sock dance (dance of the unwed older sibling) in some cultures. And, If you’re the younger sibling, a kind note about how much you look up to them always melts hearts. 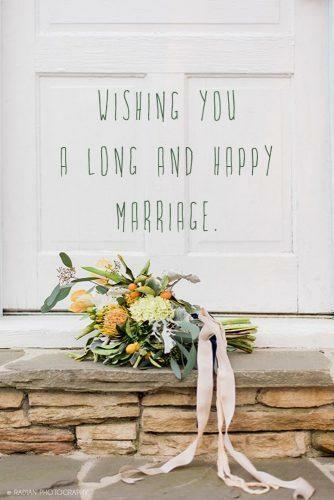 In case, you’re writing about an in-law, a sweet wedding message about how you’ve really grown as a family will do the same. Writing great wedding gift cards messages to friends may be the most challenging type of wedding wish. With family, a nice story or funny joke usually goes well and with the passionately religious it’s easy enough to find the perfect bible quote. But, what about writing wedding wishes for someone you know socially? Getting too personal can be kind of weird in this circumstance, and (unless you know them really well) jokes don’t go over so well. 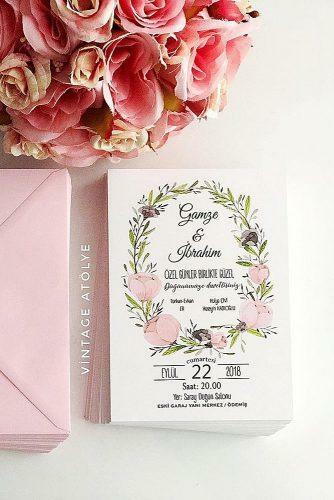 Keep wording short and sweet on a friend’s wedding card. What is your relationship like? Is it professional, is it party-based? Tell a story, how did you meet? How often do you get together? Answers to these will tell you what style to write. When you are sending a wedding card to a coworker it is important to keep the text more casual in nature. If your coworker is a friend, then the greeting can be more involved but if they are simply an acquaintance then keeping it casual is the best route to take. 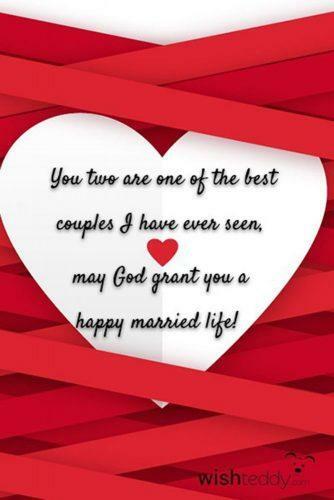 Below is a list of marriage greetings for a coworker that you could include in your greeting card. If you’re wondering exactly how to write wedding wishes to your son or daughter (in-laws included of course) there’s the no bigger joy. Growing up, falling in love, and having a family has come full circle. It may feel bittersweet but this is exactly what you should write about. Let him or she knows how proud of them you are, and make sure to include some words of wisdom from his/her the most important person in her life; mom & dad. 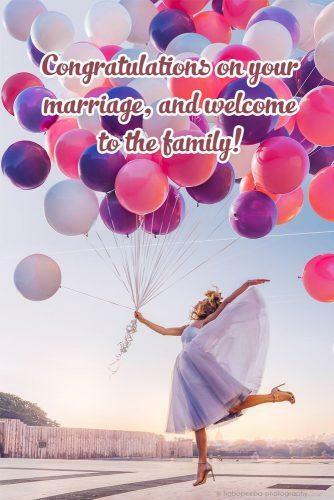 Also, make sure to include a formal Welcome to the family for your new son or daughter. 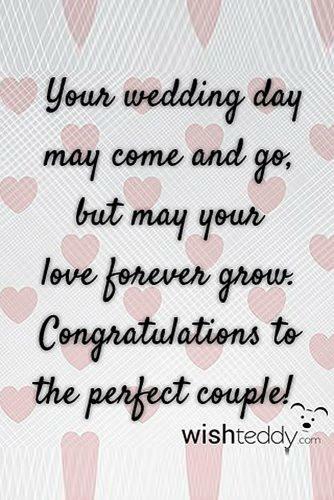 This is often overlooked, but sending wedding congratulations to your spouse is utterly adorable. 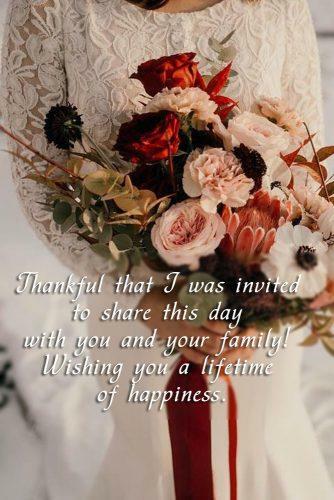 With so many other things to focus on it’s sometimes easy to forget to send your future husband or wife formal (but sincere and sweet) marriage greetings is a very well-received gesture. 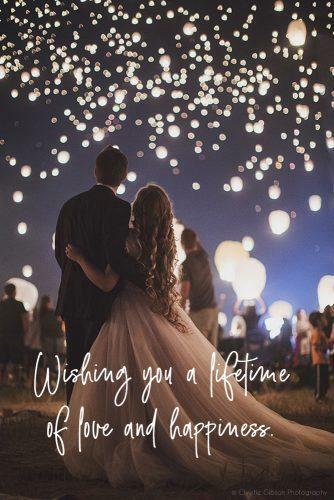 After all the vows and speeches your one-and-only will be pleasantly surprised to read a special note congratulating on the union with the person of their dreams. This small checklist will remind you of a few key things that you really should include in your wedding day message. 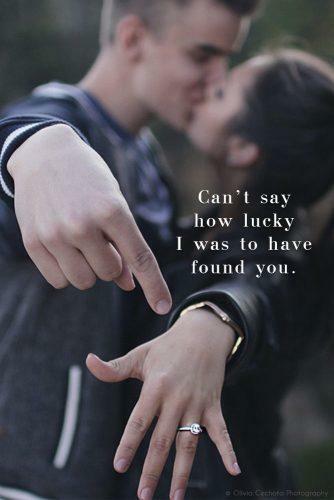 Also, how long have you been together? 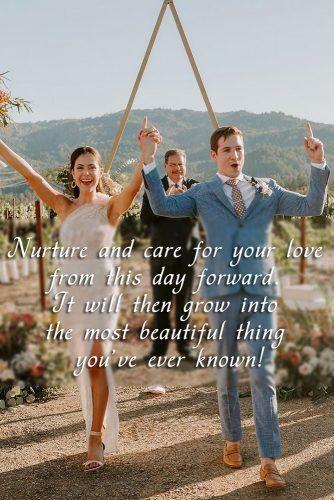 Reminiscing about the past and enthusiasm for the future are the 2 key ingredients for a successful wedding wish to your future husband or wife. 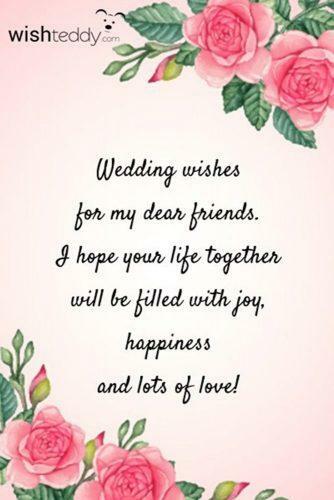 If you’re late in sending the card or aren’t able to attend the wedding but want to send your congratulation for the wedding, remember to express your regrets. 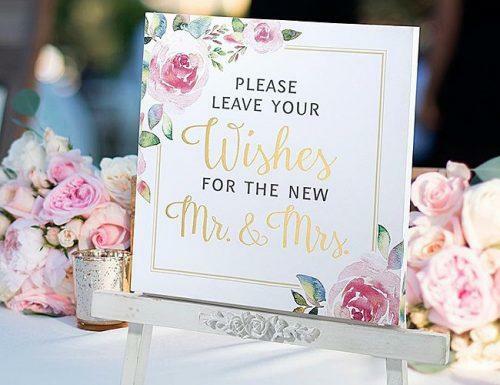 When writing your wedding wishes match the theme of the wedding, include something personal, be sincere, and the only joke when it’s appropriate. 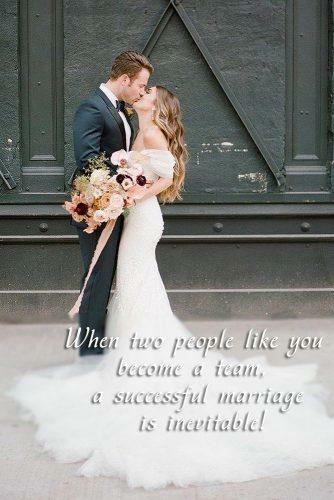 Include scripture or famous love quotes (books or film) if it’s fitting, and always try to mention how strong and long-lasting the marriage will be. 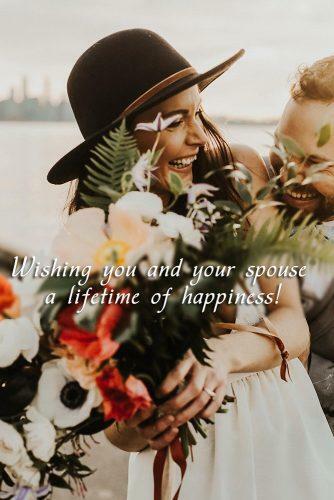 If you’re writing on behalf of someone else (your spouse, children, etc..) make sure to mention them in the card so that it’s clear you all send your wishes and have them sign the card personally. Remember to thank the beautiful couple for inviting you to their union. If you’re the type of person who loves going above and beyond, this section is for you. A nice wedding wish card is great on its own, but attaching it to a thoughtful gift with a nice piece of ribbon is even better. If you’re not able to attend the wedding, sending the gift and card together is a convenient thing to do. But, if you are going to the wedding with a gift and this is extra, keep the gift light and keep your wedding sentiments short. 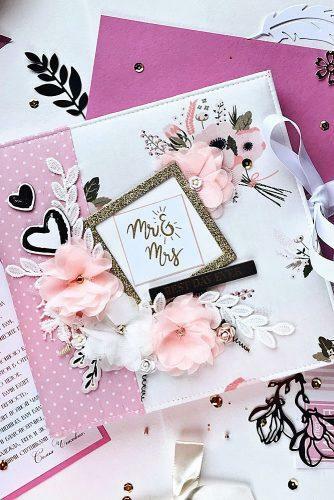 The first things to consider when writing your wedding card messages are your relationship with the happy couple and the theme of the wedding. Before you write a single word you should decide on a style. Should your wedding messages be traditional and religious in nature or very short and a little humorous? Are you close with both the bride and groom? Where is the wedding going to take place? 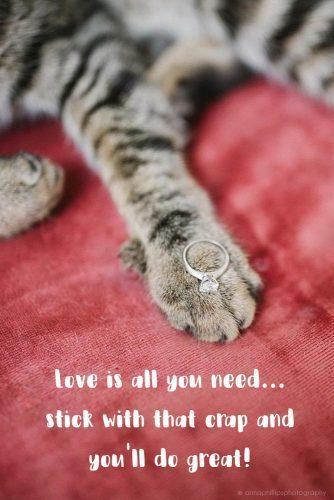 How would you describe your relationship with the bride/groom? We mentioned earlier, but do want to specify the use of the word “congratulation”. It’s perfectly fine to do so with one exception. If the couple (or their family and theme) are ultra traditional it’s best to steer clear and avoid inadvertently insulting the bride. Just a reminder. 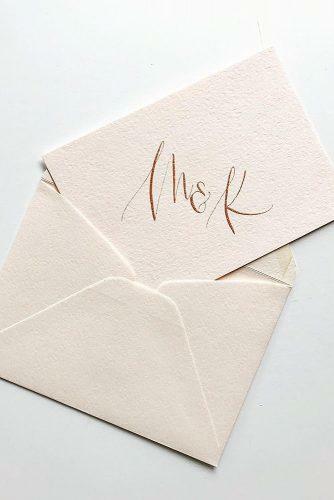 When it comes to how to sign a wedding card, there are plenty of rules and formalities to follow. We recommend you look into this further since there are so many variations. For example, there are huge – in the world of formal weddings – differences between signing off as Ms. Mrs. Miss, Misses, and Missus. And that’s only for one person! 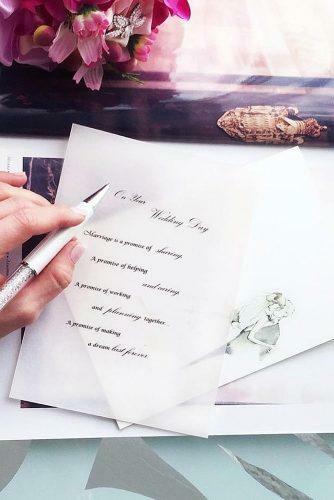 The next step in determining what to write in a wedding card is to create an outline. Just like with most writing, it should consist of an Intro, a Body, and a Conclusion. 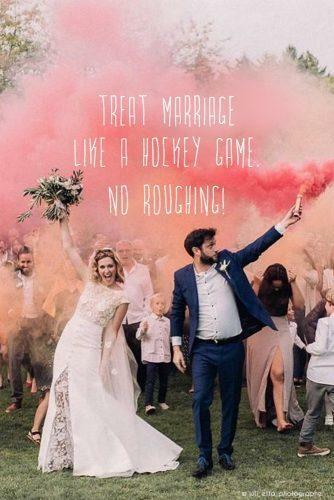 More specifically, you’ll want to include a) How you know the couple b) Your general message of joy and love c) Your specific wedding congratulations. Basically, follow this formula and you’ll be off to a great start. From me to (describe them well) you, this is the reason for my card. Remember when (we first met, that amazing/important) that thing happened!? 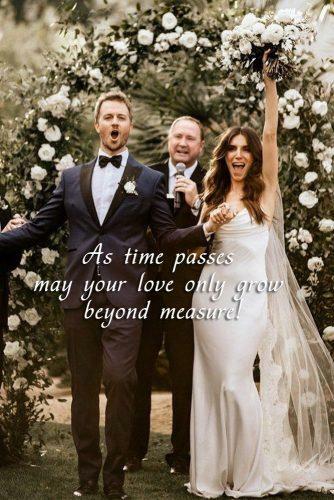 May your marriage be happy and last forever! The second section is usually the best place to add a little humor if that’s your style and it’s appropriate. Now that you have some great suggestions, a good structure to follow, and all of the DON’Ts to avoid, it’s time to start writing. This pretty much dictates the rest of the options that follow. 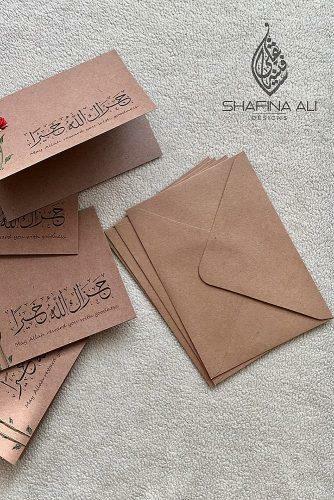 As a rule of thumb if the wedding is traditional, craft their Wedding Wish card in traditional style. 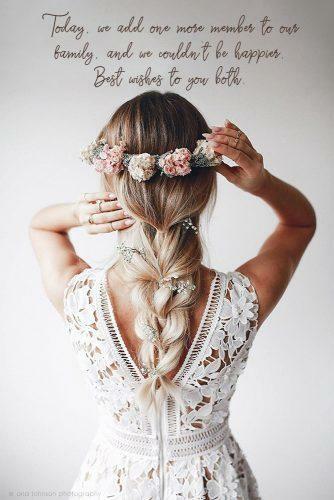 If it’s a Rustic wedding, feel free to be a little less formal. Of course, the tighter you are with the couple the more freedom you have to add your own flavor. There are things that you need to include in your card. Put them in order so that the message flows. 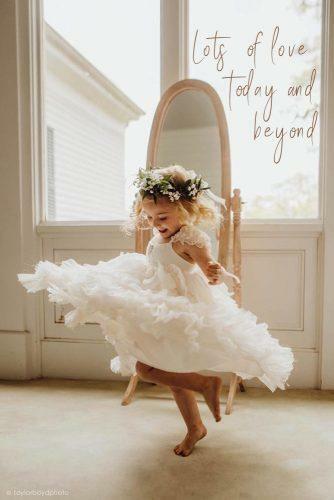 Weddings are about family and creating memories. Share an anecdote or quote to start things off on a personal note. Share your specific insights or wishes, or maybe even both. The point is to prepare them for a beautiful future one way or another. Don’t overstep your boundaries and don’t underdeliver. Do follow tradition when called for and Do respect the time and effort that went into turning a dream into reality. Remember, whenever possible make it personal, and it’s always better to be short and sweet than inappropriate and awkward. 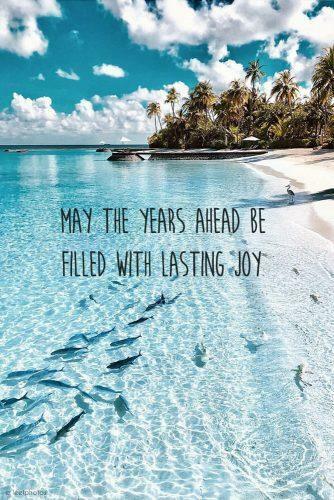 And, Have Fun! If you don’t have a smile on your face when you’re writing your wedding wishes, you’re doing it wrong.